Hack your Database like a Pro! 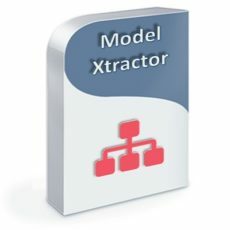 Combination of Model Xtractor and Query Xtractor within the same application, as our best productivity tool. 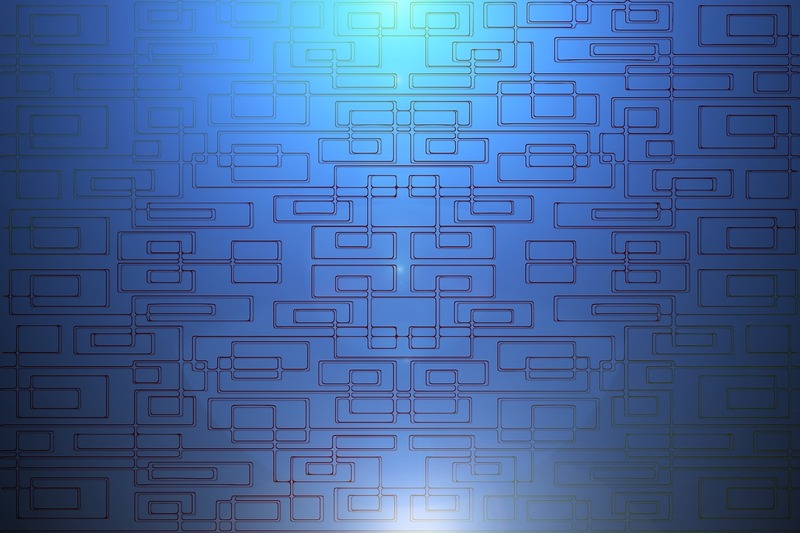 Create or customize generated data models. Build queries and get instant SQL or database results. Generic visual query builder and SQL generator. 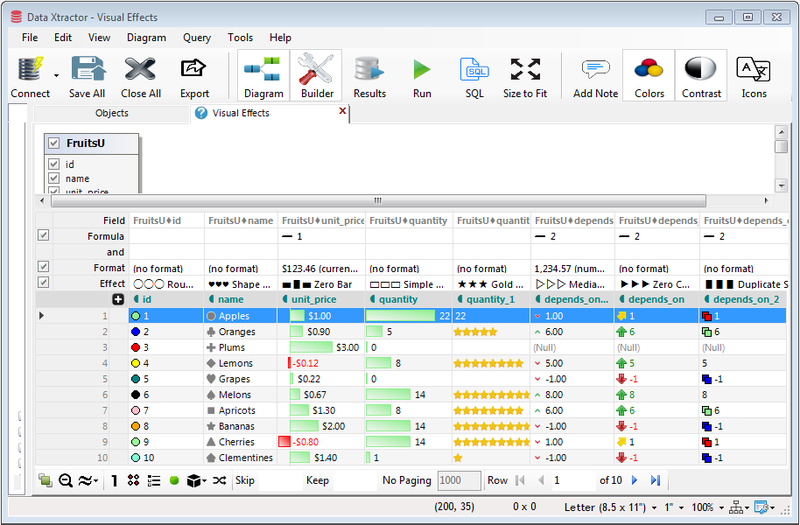 Easily design complex queries within seconds, without writing one single line of SQL code. Extend vendor specific queries with many built-in emulators. 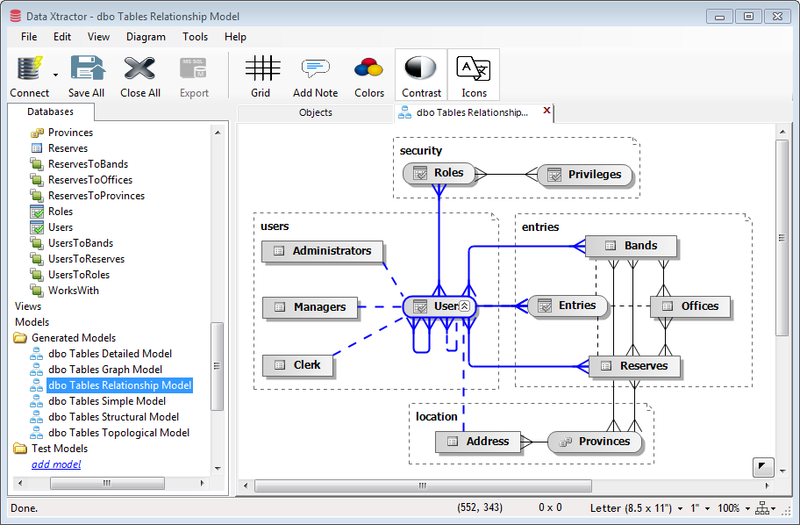 Generic data model visualizer for most reverse engineered relational database platforms. 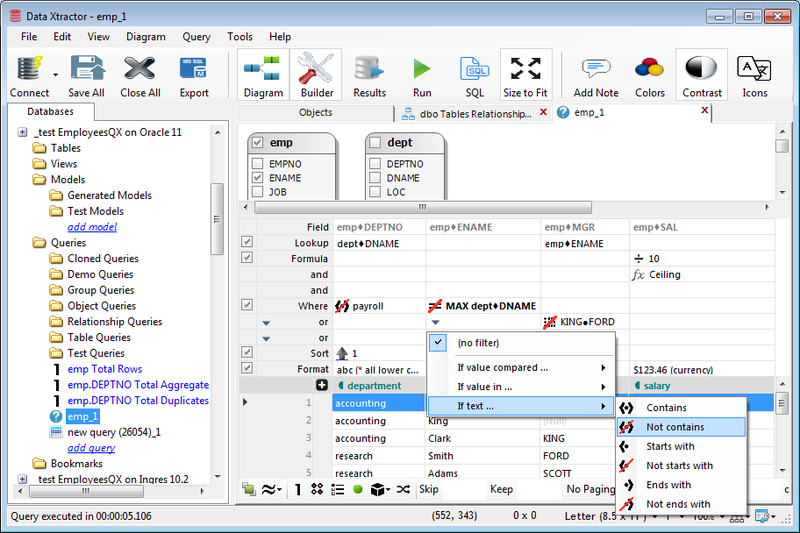 Relationships expanded automatically or by drag and drop. 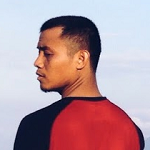 Custom joins, chain relationships and aliases. 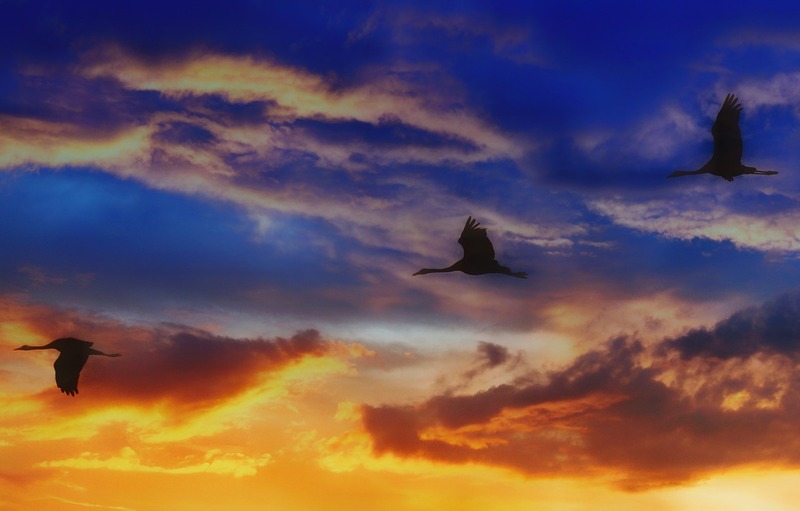 "I chose the Data Xtractor suite for several reasons; first was Model Xtractor was a breeze to learn, secondly Query Xtractor has some built-in safety features, which came in very handy and finally and most important, as I found out during the trial period was their exceptional support." 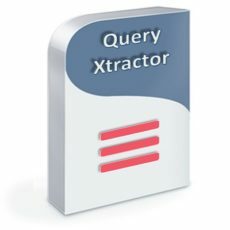 "We were searching for query tool to replace Brio and Query Xtractor looked very promising for us." 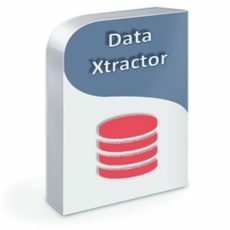 "Data Xtractor is designed to operate on multiple database platforms. It can effortlessly be utilized to view data, tables, relationships and aliases just as you can execute queries. 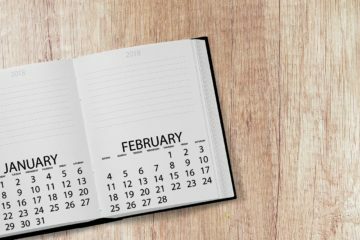 Although it is sophisticated enough to handle a broad range of databases, it can be intuitive enough to be a learning tool for beginners."